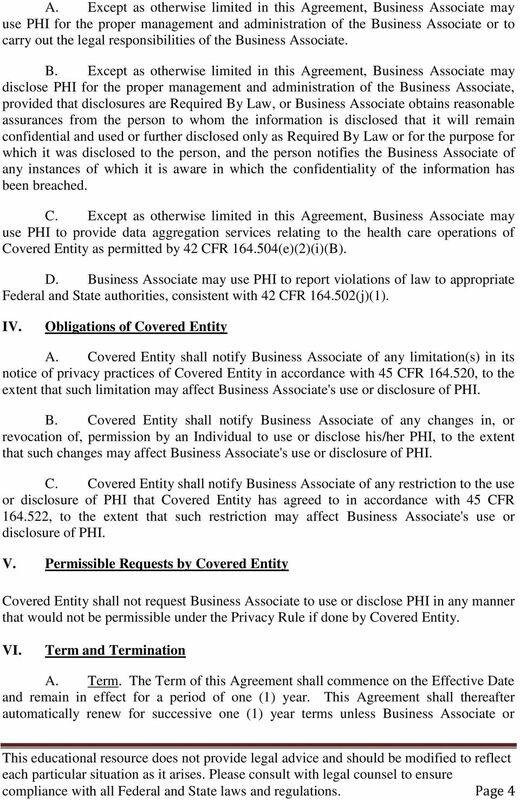 BUSINESS ASSOCIATE AGREEMENT This Business Associate Agreement (the "Agreement") is made and entered into this day of,, by and between Quicktate and idictate ("Business Associate") and ("Covered Entity"). 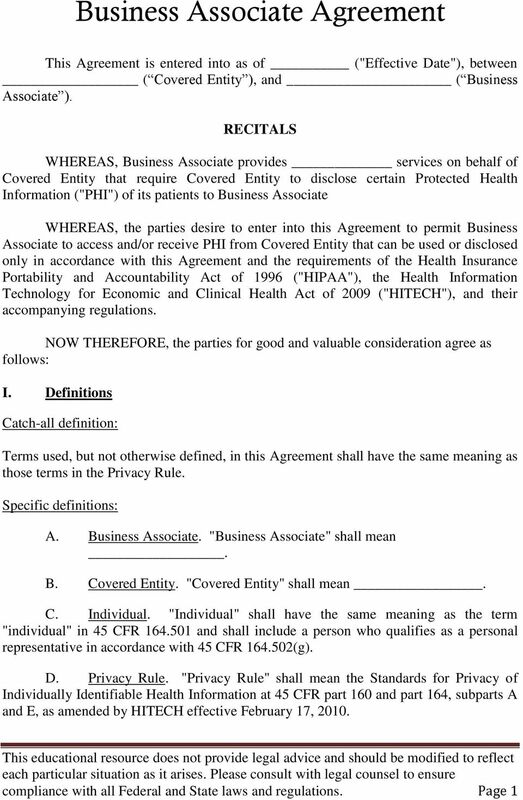 Business Associate Agreement This Business Associate Agreement (this "Agreement") is made as of, 201_ (the Effective Date ), and is entered into between ( Covered Entity ) and Delta Business System, Inc.
H I P AA B U S I N E S S AS S O C I ATE AGREEMENT This HIPAA BUSINESS ASSOCIATE AGREEMENT (the BAA ) is entered into by and between Opticare of Utah, Inc. ( Covered Entity ), and,( Business Associate ). 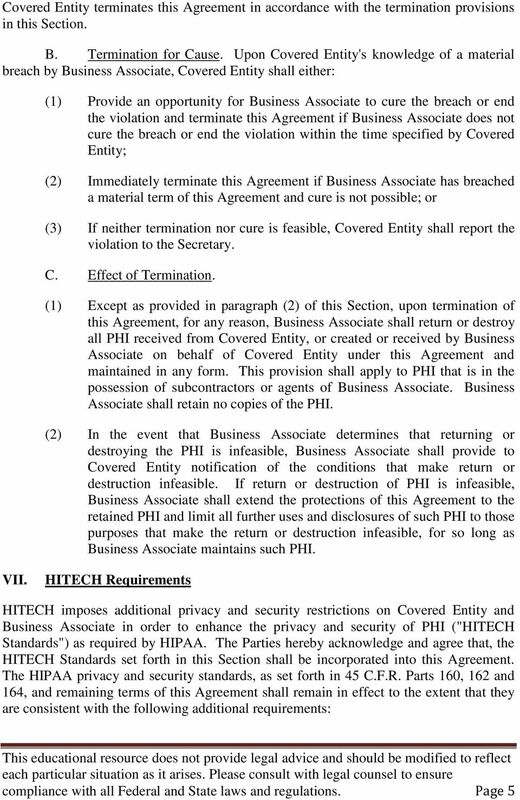 LCD SOLUTIONS and CLICKTATE.COM BUSINESS ASSOCIATE AGREEMENT and DISCLOSURE of RIGHTS to COVERED ENTITIES This agreement ("Agreement") is effective upon its execution and delivery to LCD SOLUTIONS, INC.
HIPAA BUSINESS ASSOCIATE AGREEMENT THIS BUSINESS ASSOCIATE AGREEMENT ( Agreement ), entered into and effective this day of,, is by and between ( Business Associate ) and Black, Gould & Associates, Inc.
BUSINESS ASSOCIATE AGREEMENT This Business Associate Agreement ( Agreement ) is between you, a healthcare provider, its employees and agents ( Covered Entity ) and Doc Halo, LLC ( Business Associate ). 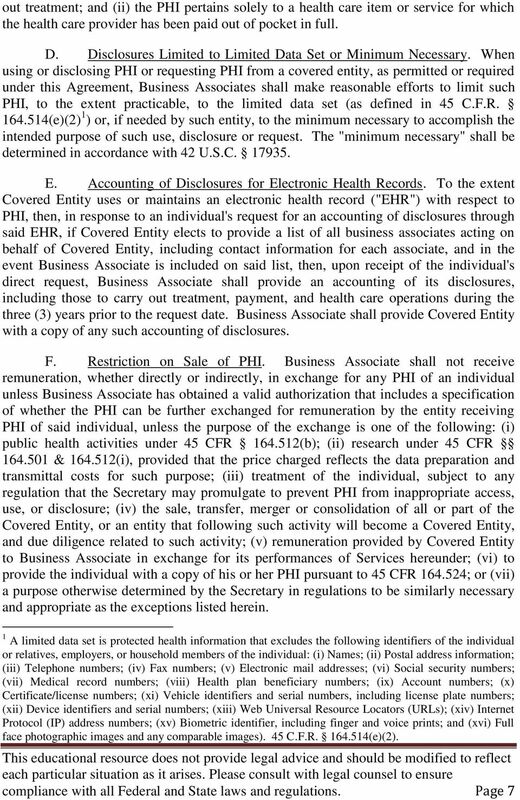 HIPAA Information. 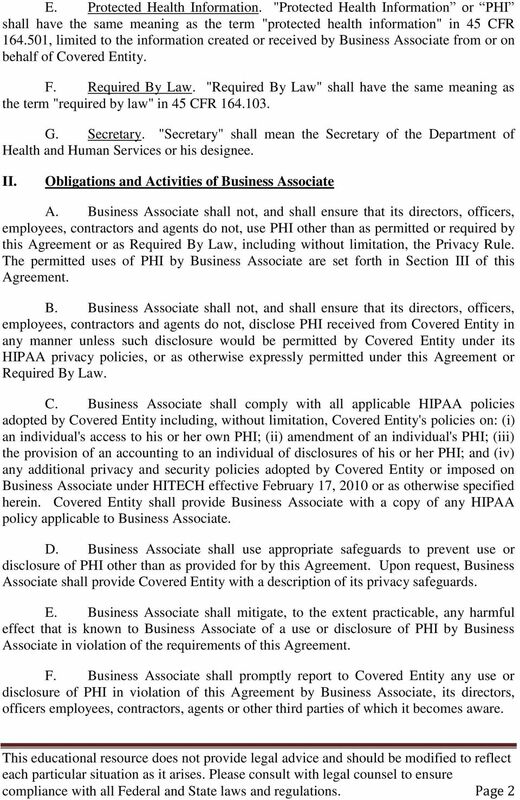 Who does HIPAA apply to? 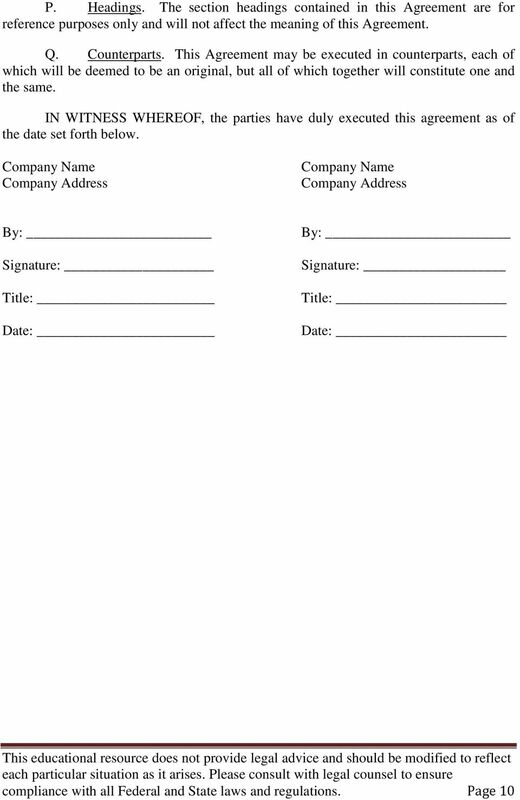 What are Sync.com s responsibilities? 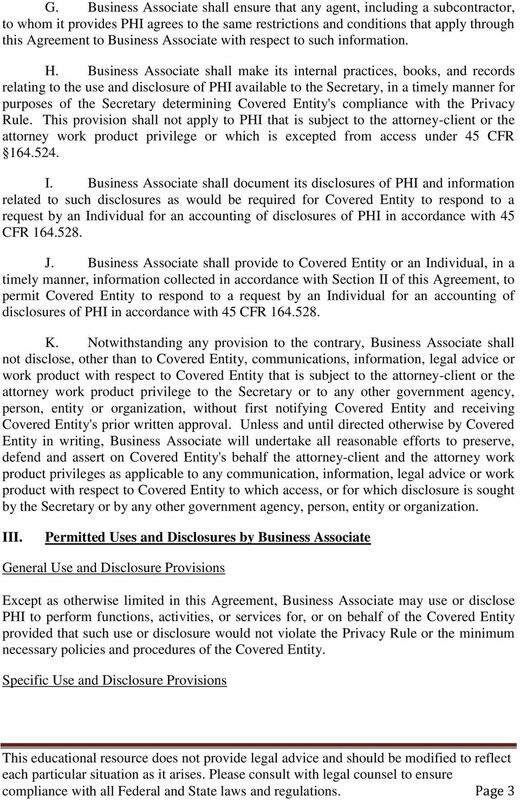 What is a Business Associate? 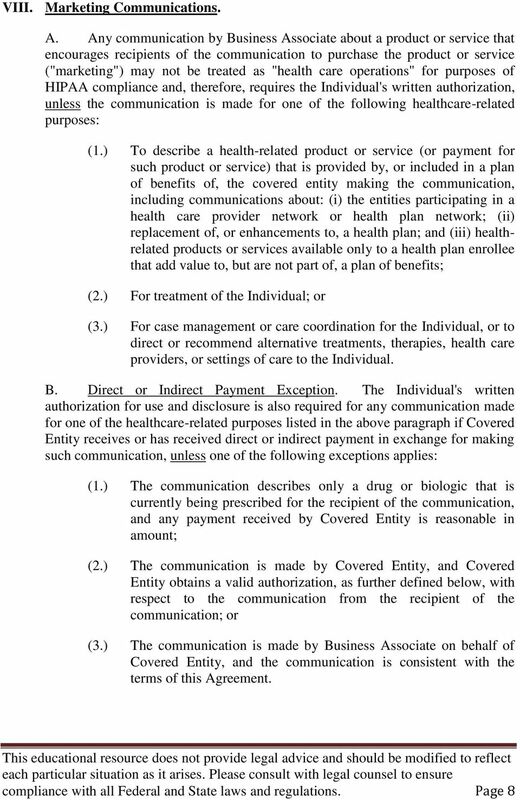 BUSINESS ASSOCIATE AGREEMENT First Choice Community Healthcare, Inc.